Bun Fiction & Moor Beer Company have teamed up to create a Vegan Social held at Moor Beer Taproom (29th June). 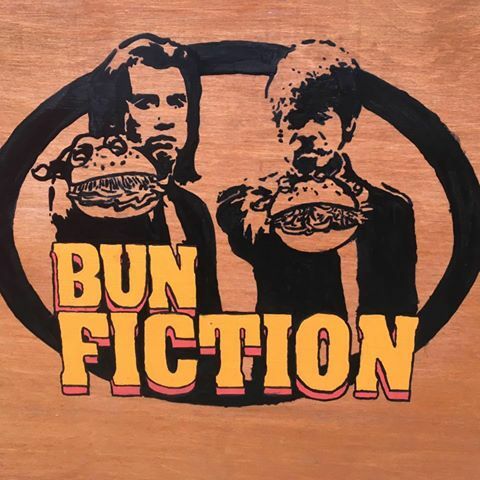 Bun Fiction have built a name for themselves over the last 12 months with their meat free sandwiches. Their Pulled “Pork”, Southern Fried “Chicken”, Philly “Cheese Steaks” and Crispy Chilli “Beef” have been wowing crowds across Bristol and we can’t wait to have them down for the evening on the 29th. As pioneers of the unfined beer movement in the UK, all of Moor’s beers have been vegan friendly for over a decade.